Mecum’s four-day October auction in Dallas provided some fodder for commentary. I’ll concentrate on the at least reasonably stock 1980s cars (and a few trucks) that sold (remember that Mecum auctions are not no reserve auctions—a red 1988 Porsche 930 Turbo Cabriolet with black leather seats was a no sale bid up to $77,000) and add some of my opinions. Eighties vehicles were about 9% of the 714 vehicle lots sold in this auction. 1984 black Cadillac Fleetwood Brougham d’Elegance coupe with black leather seats, an HT-4100 135 bhp 4.1 liter/249 ci V8 with fuel injection, and an automatic—$12,500 hammer price. 1984 black/silver two-tone Oldsmobile Cutlass Calais Hurst/Olds 15th Anniversary coupe with maple red seats, a 180 bhp 5.0 liter/307 ci V8 with a Rochester 4MV Quadrajet four-barrel carburetor, an automatic attached to that famous lightning rod shifter, and 11,000 miles. 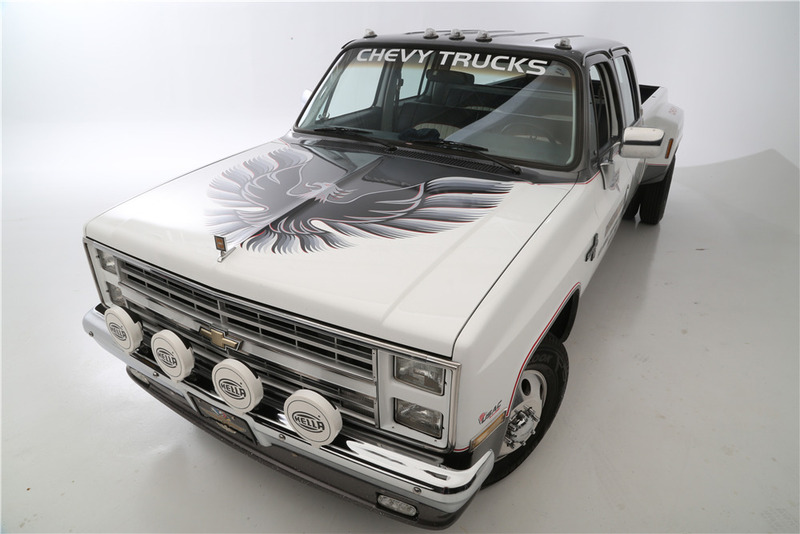 At $25,000, the first vehicle in this auction to meet my criteria for serious 1980s collectability of mostly or entirely original cars or trucks: selling for equal to or above its original base list price. I’ll mark these vehicles in bold green. 1989 Cadillac Brougham, linked from Mecum’s website. 1986 silver beige/black two-tone Chevrolet Corvette Malcolm Konner hatchback coupe with graphite leather seats, an L98 5.7 liter/350 ci V8 with fuel injection, a Doug Nash 4+3 transmission, and 41,000 miles—$12,500 for 1 of 50 cars built in honor of what was once the highest selling Corvette dealer. 1986 Chevrolet Corvette Malcolm Konner, linked from Mecum’s website. 1981 Pontiac Firebird Turbo Trans Am Pace Car, linked from Mecum’s website. 1980 white Chevrolet Corvette Duntov Turbo convertible with red seats, a 5.7 liter/350 ci V8 with a turbocharger, an automatic, and 15,000 miles—$10,000 for this rare car. 1982 silver beige Chevrolet Corvette Collector Edition hatchback coupe with silver beige leather seats, an L83 Cross-Fire 200 bhp 5.7 liter/350 ci V8 with throttle body fuel injection, and an automatic—$13,000. You had your pick of 82 CE’s at this auction. 1980 black Chevrolet Camaro Z28 coupe with red cloth seats, an LM1 190 bhp 5.7 liter/350 ci V8 with a Rochester four-barrel carburetor, and a four-speed manual—$29,000 for this handsome car. 1987 guards red Porsche 930 coupe with black leather seats, a 282 bhp 3.3 liter/201 ci flat six with turbocharger and fuel injection, a four-speed manual, and 26,000 miles—$77,500 for this Porsche in a classic eighties color combination. 1987 Porsche 930, linked from Mecum’s website. 1982 anthracite gray Porsche 930 slantnose coupe with gray leather seats, a 296 bhp 3.3 liter/202 ci flat six with turbocharger and fuel injection, a four-speed manual, and 26,000 miles—at $85,000, the highest eighties vehicle sale of this auction. 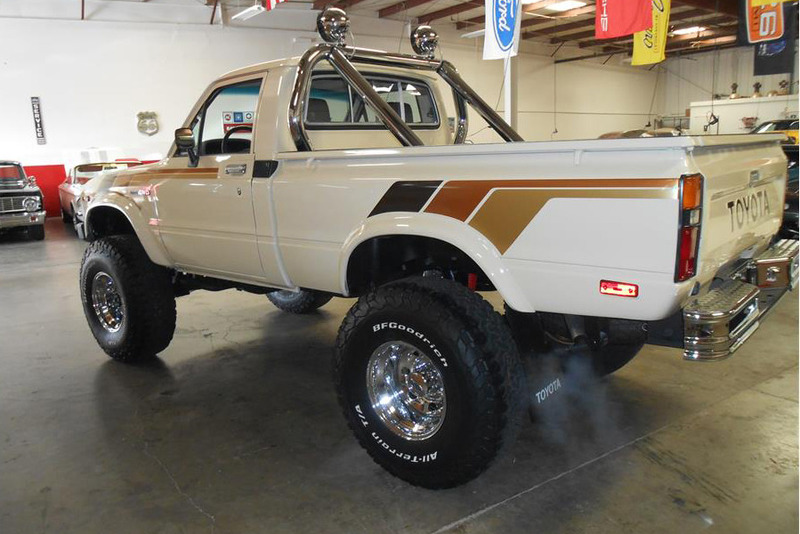 Among eighties vehicles, Chevrolets, Fords, and Toyota Land Cruisers were heavily represented in this auction—combining for 56% of the sold lots from that decade. What do you think of these results? 1982: What Cars Are Collectible? 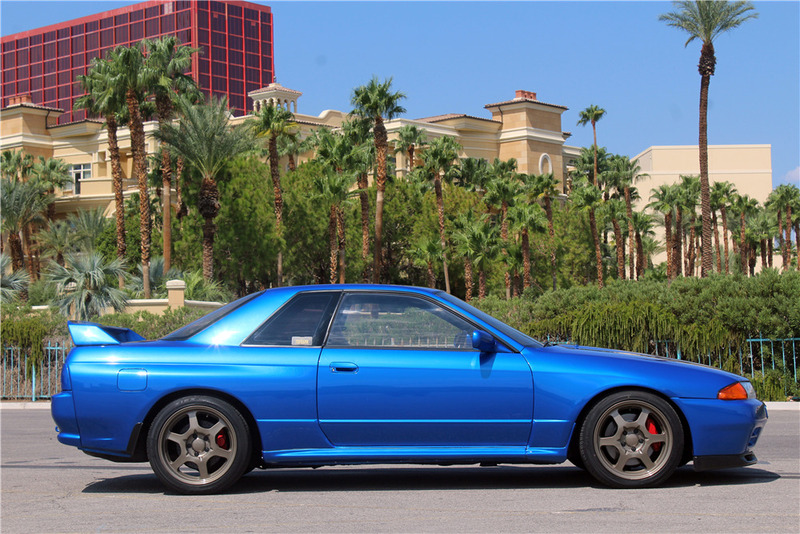 The question always arises: what cars are considered collectable? One way is to look at what Hagerty tracks with their valuation tools. 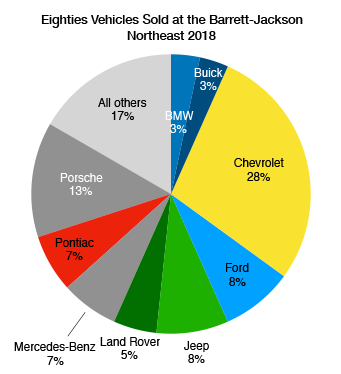 For 1982 cars, the full list is below—I have added a few comments. Hagerty casts a wide net, except when they don’t. Coupes are dominant—32% of 117 models listed with an additional 9% being hatchback coupes. Unsurprisingly, the rarest body style is a station wagon, at 2%.